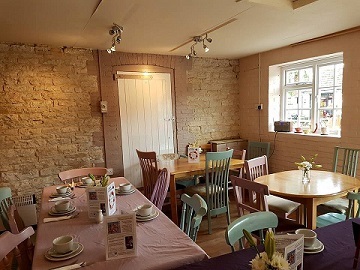 Our two tea rooms - Annie's at Canal Yard in Thrupp (open everyday from 10am to 5pm) and Annie's at the Boathouse in Abingdon (open everyday from 9am to 5pm) welcome you with a warm friendly smile and delicious home-made food and cakes. Go to Annie’s at the Boathouse for more information and where and how to find us in Abingdon. Please note that on very busy days the kitchens may stop serving food at 2pm but our amazing cakes and scones will be available all day long. Can you find the Easter Eggs? Take a basket and collect the pretty little egg cases… bring them back to Annie’s and for a surprise treat. Collect your entry form, and see how many bunnies you can find. Come back to Annie’s for your prize. Collect your entry form, find the Bunnies, write down where you see them, then come back to Annie’s for your prize. 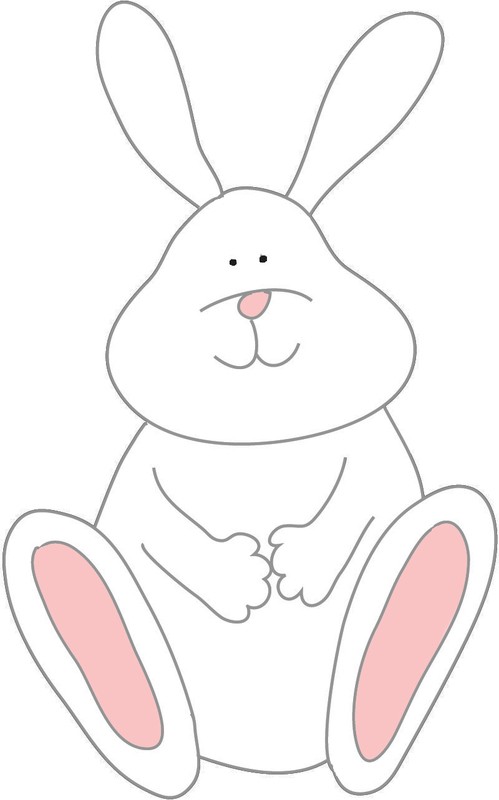 Crafts for your children – make your own Easter Bunny picture. A small charge will apply. … available for hire all week from outside the Tea Room. Give Thrupp Canoe & Kayak Hire a call on 01865 376176 to book in advance. For more information on current jobs, please see our 'Jobs' page. We are delighted to be offering all our teas as loose-leaf. We've chosen a variety of delicious teas to suit every palette and these will be served in eco-friendly tea filter bags. For more about this switch, read our TEA STORY. Come for a home-cooked breakfast, delicious hot and cold lunches or a fabulous cream tea. 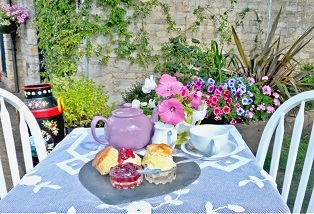 Or really spoil yourself with Annie's Afternoon Tea. We are always happy to take group bookings for either the Tea Room, the Gardens or the Garden Room - groups of 8 people or more will be asked to pre-book their food to ensure we can have everything ready for you on your arrival. Have a look at our menu to see if we can tempt you. Everything is home-made by us on the premises. You won't taste better! We've created a lovely Garden Room, across the yard from the Tea Room, for when the weather is not so great. Perfect for groups and parties as well - seats 20 comfortably. Well-behaved dogs are always welcome at Annie's. Water bowls are provided for drinks. 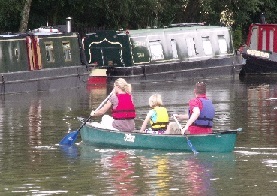 While you're at Annie's Tea Rooms, you could also hire a canoe or kayak for the morning, afternoon or even the whole day fromThrupp Canoe and Kayak Hire Centre. During the Spring months, it is advisable to ring ahead to book as the office is not always manned full-time.